The present world losing its gentleness towards humanity. But thanks to Almighty, He has kept the light and salt to spread its goodness. 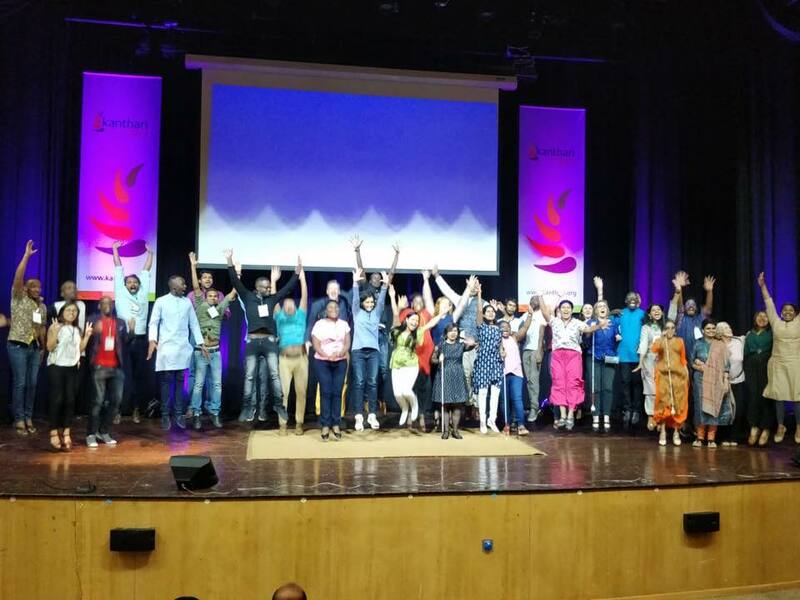 Kanthari is the international leadership institute which empowers the social visionaries for all over the world. 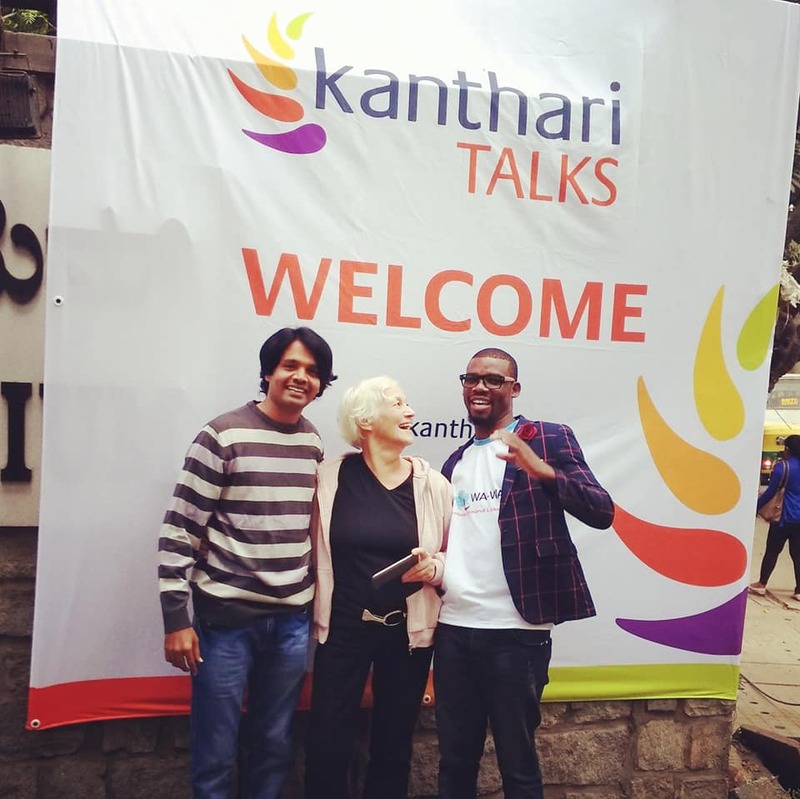 I am part of it and had invitation to listen and to be part of kanthati talk 2018. where 24 social change makers from 13 countries got trained and shared their vision towards social change for the peaceful world. Special thanks to Mr.Paul and Sabriye.